Parents that are keen for their children to learn a musical instrument often ask about the best age to get started. The simplest answer is the age your preferred teacher suggests. But the true answer can be far more complex than that. A lot depends on the personality and developmental stage of your child. To figure out if your child is ready, you may want to consider a number of factors. 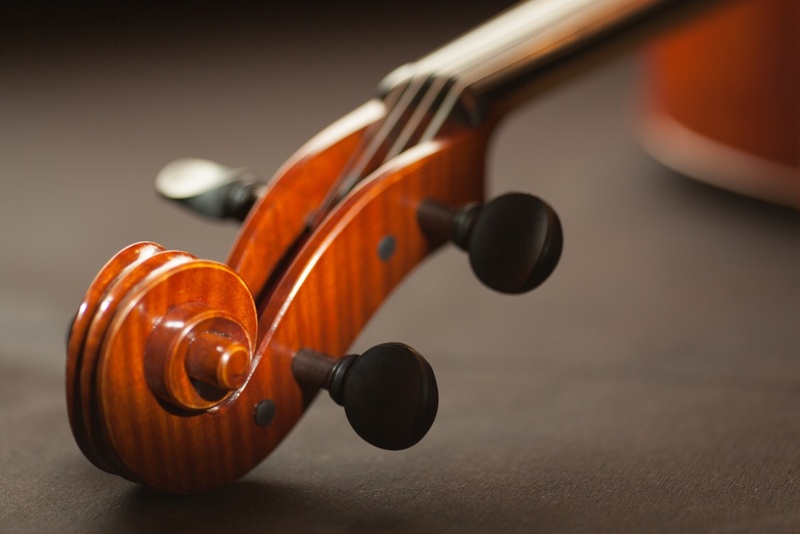 The first thing to consider is the instrument that your child may be best suited to. 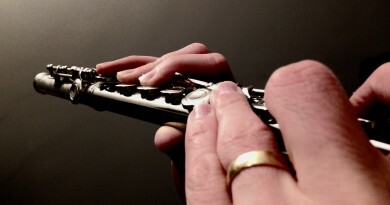 A three-year-old can manage to hold a descant recorder in the correct position. They can also use a five finger pattern at the piano keys. 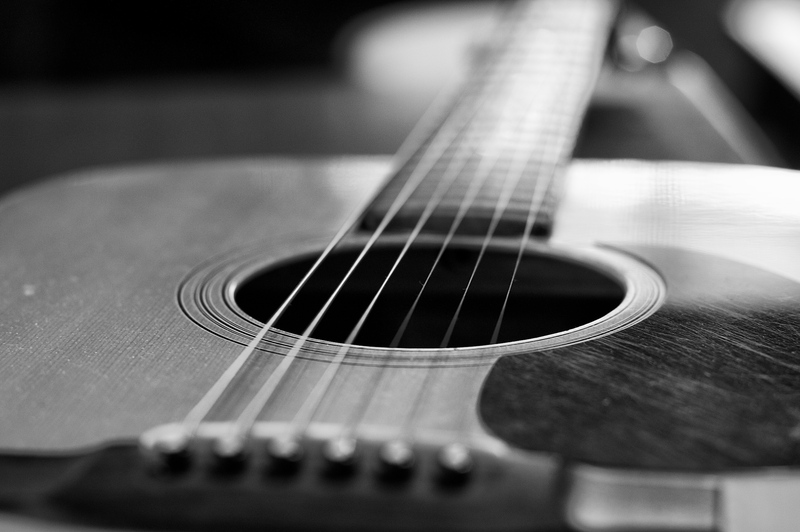 Violins, ukuleles, guitars and clarinets all come in smaller sizes ideal for little beginners. 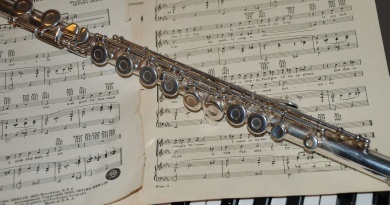 Other instruments can be adapted, such as the swan neck for a flute. Is there an ideal age to start for each instrument? Many parents start to wonder if their children may have an aptitude for music by watching them play with musical toys. Keyboards, xylophones, drums and rattles are all excellent toys for preschoolers and babies. Your child might enjoy humming or singing a melody too. Nursery rhyme songs and dance could well be a favourite activity for your little one. 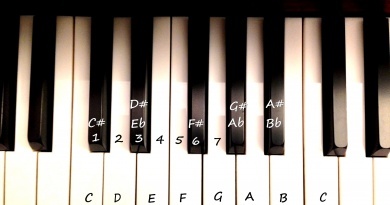 A good music teacher who is willing to take on a young beginner will have several tests for your child. These are used to assess the readiness of the student to learn with the teacher. 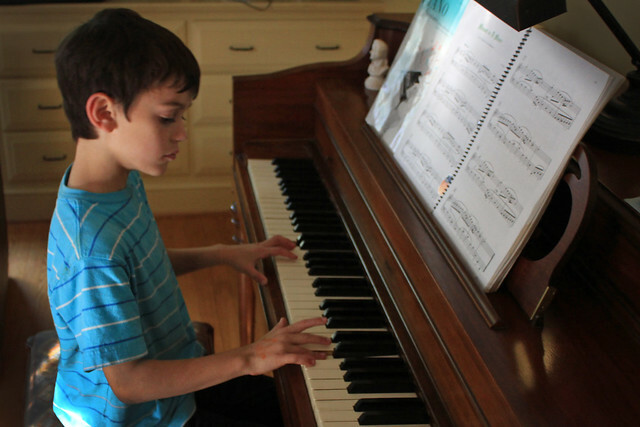 They will also determine if your child has sufficient aptitude and desire to learn music too. Physical coordination is one of the most important tests. Finger dexterity is also needed. Movement to music is a good way to assess the very young. Are the movements coordinated, on the beat, and rhythmical? Many teachers prefer to take on students after they have reached the age of 7. This is particularly true for teachers of the clarinet and flute as they require a larger hand span. The student needs to follow more complex instructions too. Brass instruments can also be better suited to a larger child with an increased lung capacity. Something as simple as knowing the alphabet and being able to read letters could be key for your teacher. Every teacher is different, and every method of teaching can be quite different too. Each instrument has its unique quirks so a musical student may not be suited to everyone. Pick one that your child has the most interest in. The appearance of the instrument is not enough. They must be keen to hear its sound, and want to listen to recordings. Most teachers would not frown upon a student wanting to learn because their friend plays. This is a great motivator. After all, music is a social activity. Friends learning the same things can help encourage deeper understanding and experience. There may even be a little competitive advantage in the mix to encourage extra practice! Ultimately the decision is the teacher’s. But if you and your child are keen, there would be few teachers that would turn you away. 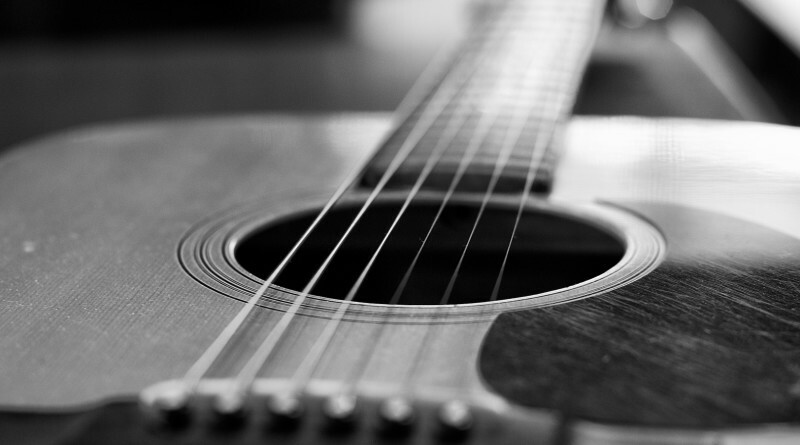 Don’t forget, there is no rush to start learning an instrument. There are plenty of musical activities to engage in for now! I’ve been carrying out online research within your website and will need to say Many thanks! The info has been dead center on target. We are also enthusiastic about online instruction if you would like to generate more on the subject matter. Again, We appreciate it! Pingback:A Life Full of Laughter - Join me as I blog about my love of quilting, knitting, gardening, reading, crocheting, pets, relationships, reviewing books & products, offering giveaways and just life in general!